WALCOWNIA RUR SILESIA SA, Seamless pipes and tubes - ferrous metal, seamless pipes, Pipes and tubes, precision - ferrous metal, on EUROPAGES. Walcownia Rur Silesia S.A. is one of the biggest producers of seamless and welded cold drawn steel tubes in Poland. We are continuing over 170 years of metallurgical tradition and the experience we have gained so far is our greatest asset. Our priorities include planning, implementation and improvement of activities aiming at ensuring satisfaction of our clients. Our priority is intensive development of production, increasing pro-quality awareness, competences and qualifications of our employees. Strongly believing that customer is a decisive factor for development and success of the Company, we make every effort to ensure the products we offer meet the most demanding requirements and expectations of our clients. 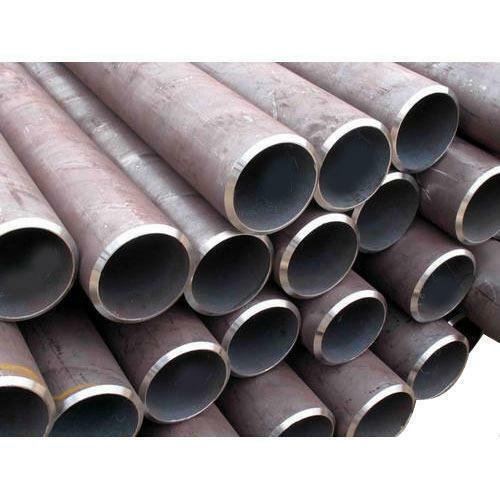 We offer seamless cold-drawn tubes of various types: precision, hydraulic, ASTM/ASME, tubes for construction, pressure purposes, and gas lines. 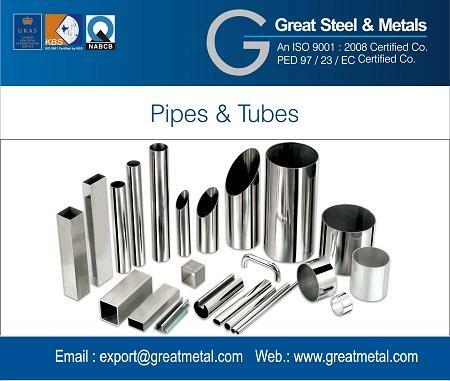 We can also offer finned tubes for a wide range of applications: heat exchangers, coolers, heaters, boiler economizers and others.